Carb-free bread, is it really possible? This has to be an internet hoax, right? 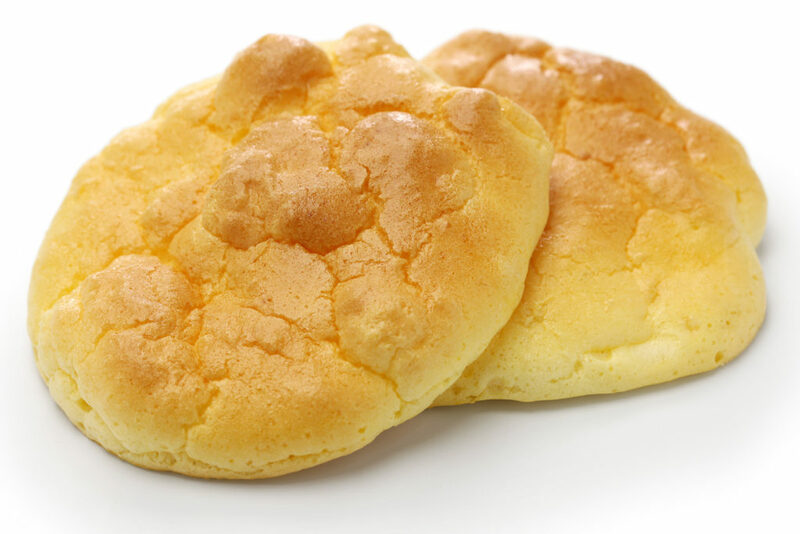 Ok, but the “cloud bread” you might’ve heard about lately is for real. They are gluten-free and can emulate the look of hamburger buns without loading on the extra carbs. Are you intrigued….I was…..still sound too good to be true? Ok, so, it’s not actual bread, but it might be the next best substitute when you’re craving a burger, avocado sandwich, or basically anything you enjoy eating that might include the use of bread. Add the cream of tartar to the egg whites and whip into stiff peaks. Add the cream cheese or yogurt into the yolks and mix until combined. Fold half of the egg whites into the yolks until just combined. Add the rest and fold again until incorporated. Line a baking sheet with parchment paper and place six dollops of the mixture on the tray (about ½ cup each). Spread out the circles with a spatula to about ½ inch thick. 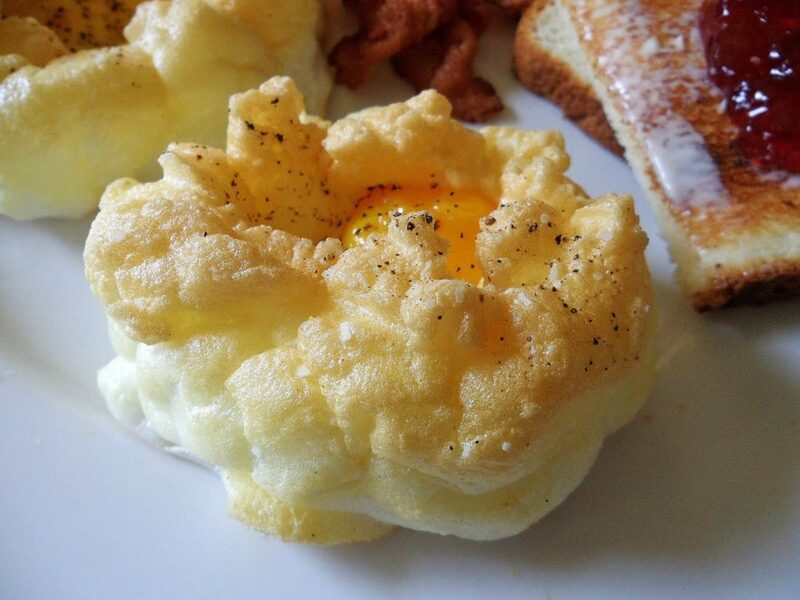 Are we talking the next big thing in IT, no – in fact we are talking about a fancy puffy food that involves an egg white, with the yolk served in the center. In fact, it’s essentially taken from a dish called “Eggs in Snow,” which the French have been making for centuries, as a matter of fact since 1651. The dish has also become popular with health fanatics, as it only counts as approximately 161 calories. Instagram has become a breeding ground for brightly-colored and often questionable food trends like Unicorn Toast, but this one seems less picturesque and more based in tradition.